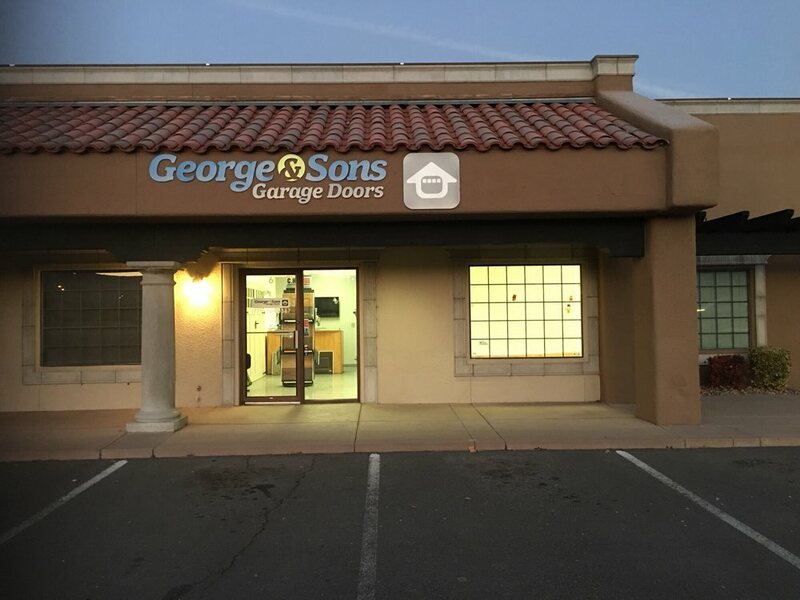 Transform your home with the warmth and appeal of an Accents garage door. Each of C.H.I. 's distinct designs fit flawlessly with traditional or contemporary styles. 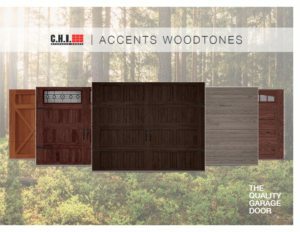 C.H.I.’s Accents Woodtones garage doors are available in steel and come with either polystyrene or polyurethane insulation. Click on the brochure below to find the combination that works best for you.